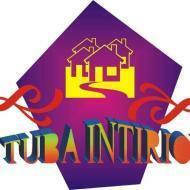 In Tuba Interior we deal with all corporate and residential projects in delhi. Our necessary part of the creative architectural process and one that we take seriously. Musahid saifi conducts classes in Commercial Interior Designers and Residential Interior Designers. It is located in Kanjhawala, Delhi. It takes Regular Classes- at the Institute.